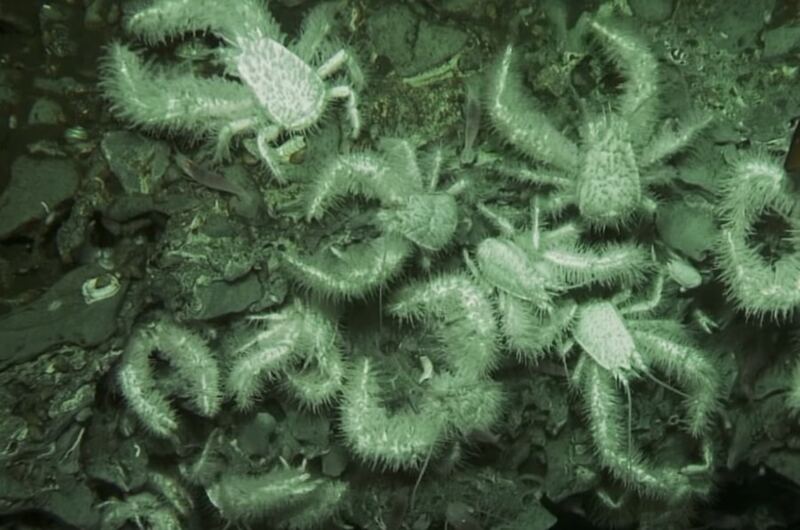 Join geobiologist Victoria Orphan on the Atlantis research vessel off the coast of Costa Rica. 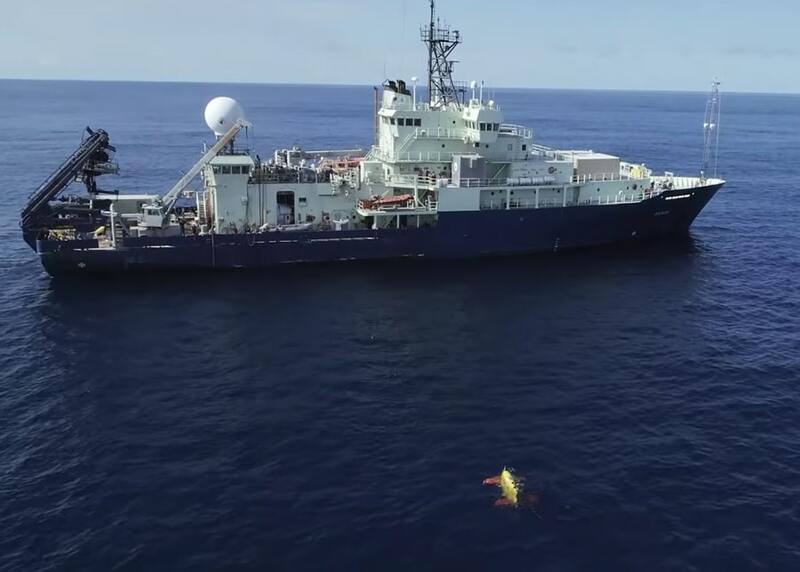 She’s working with astrophysicist Rachel Smith, ecologist Erik Cordes, and a team of experts who are studying methane seep communities, including ‘invisible’ microbes, on the deepsea floor. This episode of Motherboard‘s series The Most Unknown documents their work. Learn more about the DSV Alvin submersible. Then watch more videos about bacteria, microbes, the deep sea, and women working in STEM fields.